WASHINGTON — The Pentagon’s Strategic Capabilities Office has a new director. Chris Shank, a former Air Force officer who has held a number of jobs in both the administrative and congressional branches of government, has been selected by Under Secretary of Defense for Research and Engineering Mike Griffin to take over the department’s SCO unit. Griffin and Shank share a history. Shank served as director of strategic investments at NASA from 2005-2009, the same period Griffin ran the space agency. 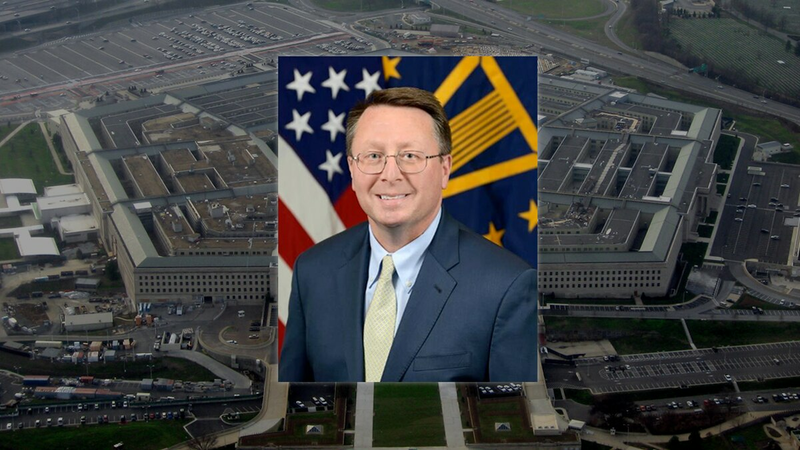 Per a recently uploaded Pentagon biography, he was responsible for the formulation and defense of the agency’s $17 billion worth of programs and institutional budgets; he later took over legislative and public affairs for the space agency. After leaving NASA, Shank worked at Honeywell on development efforts for military, intelligence, civil and commercial space businesses. Afterward, he served on the staff of Rep. Lamar Smith, R-Texas, before becoming policy director for the House Science, Space, and Technology Committee. In late 2016, Shank become the first person named to President Donald Trump’s transition team for NASA, and then spent 10 months serving as an adviser to Secretary of the Air Force Heather Wilson. He most recently spent several months as a vice president with Van Scoyoc Associates, a strategic consulting firm. Although they share some DNA, the SCO’s mission is different from that of the Pentagon’s technology office, the Defense Advanced Research Projects Agency. Where the latter is focused on finding and prototyping the game-changing technologies for the future fight, the SCO is trying to understand current, existing needs and address them in new ways. Shank becomes the second director for SCO, following the exit of founding head Will Roper, who took over the top Air Force technology job.